Royalty-free stock illustration of a cherry cartoon character smiling and giving the thumbs up to show approval. Royalty-free stock illustration of a cherry cartoon character pointing to a light bulb while smiling – having a great idea. Royalty-free stock illustration of a cherry cartoon character lost in thought, contemplating something and trying to make a decision. 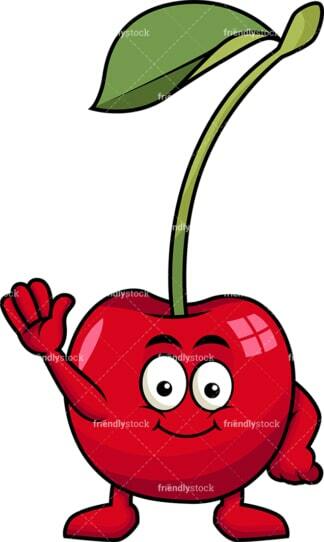 Royalty-free stock illustration of a cherry cartoon character waving and looking cute and happy. 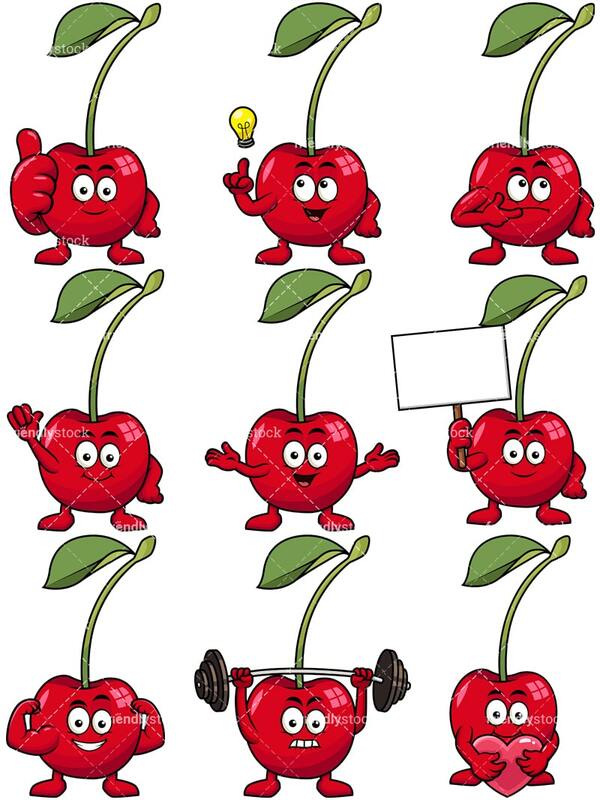 Royalty-free stock illustration of a cherry cartoon character with its arms wide open like if it is giving a presentation or welcoming someone. 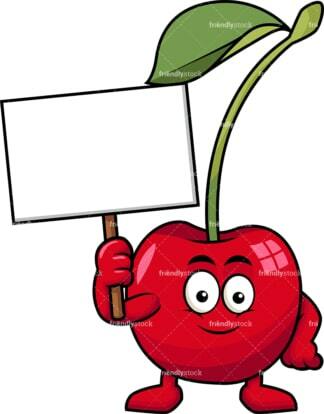 Royalty-free stock illustration of a cherry cartoon character holding a blank billboard sign with one hand. Royalty-free stock illustration of a cherry cartoon character holding a red heart in its arms. Healthy! 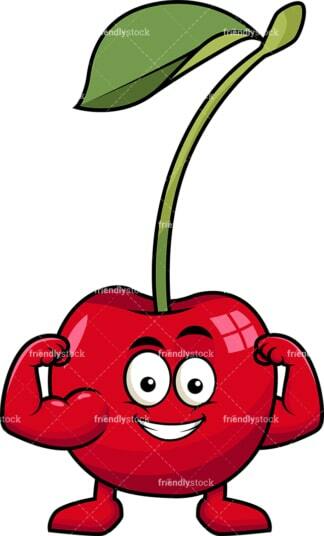 Royalty-free stock illustration of a cherry cartoon character flexing its muscles, grinning, and looking strong. 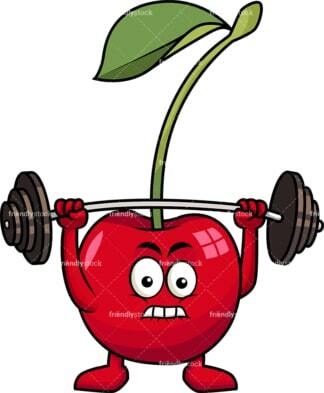 Royalty-free stock illustration of a cherry cartoon character lifting a barbell and looking like it puts a good effort in it.